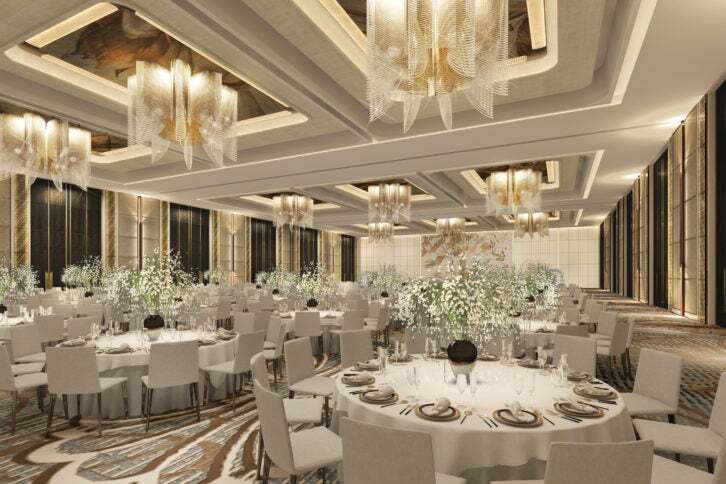 Following on from the 2016 opening of Shangri-La Hambantota Golf Resort & Spa on Sri Lanka’s southern coast, the luxury hotel group has announced its next big opening, Shangri-La Hotel Colombo. Scheduled to open on November 16th, 2017, the new location will provide a sumptuous base for travelers paying a visit to the capital. Just as the country’s tourism is seeing a surge, luxury travel is continuing to elevate the experience travelers have here. This new luxury hotel enables guests to stay in a prime position on Galle Face Green promenade and Beira Lake, with uninterrupted views over the Indian Ocean. 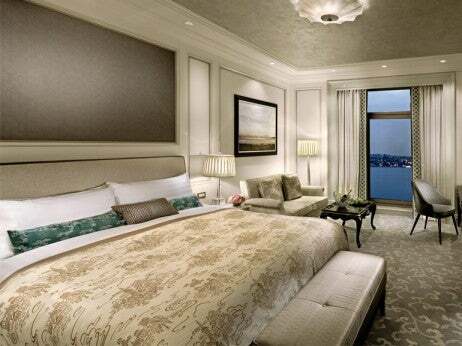 In addition to its guest rooms, apartments and spacious suites, the property will encompass a wealth of five-star facilities and services, from its dining venues and collection of shops to limousine service and butler service for guests staying in the hotel’s suites. Then of course there’s CHI, The Spa, which will offer Sri Lankan and Asian treatments and therapies within its seven treatment rooms, with the addition of a 24-hour health club and what is now one of the largest outdoor pools in Colombo. After delving into the cultural heritage of this city, venture along the coast to Shangri-La Hambantota where a stay combines exploring the wildlife rich national parks of Yala, Bundala and Udawalawe, with the opportunity to spot marine life off the coast.